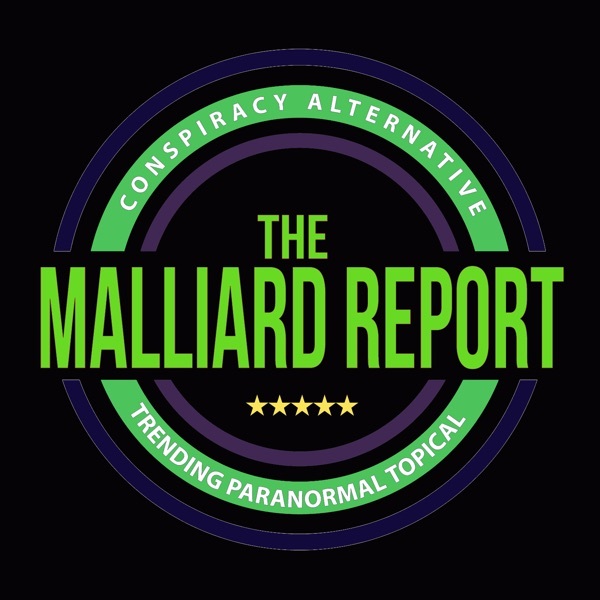 Dina Rae Stops by The Malliard Report. Trump part of the New World Order plans? 4m06s mainstream media update #NYTimes 5m45s doomsday preppers 8m06s can we agree to get rid of the... The post Dina Rae – Conspiracy Topics appeared first on The Malliard Report.